Okay, there is a lot I will do for a free beauty product. I’ll tag my friends in those annoying comps (which I never win FYI) and I’ll spend an extra $100 on a $50 order just to bag a free sample. But you know what? As much as I love a freebie, I wouldn’t break into a warehouse and steal $2.5 million worth product. BUT, that’s exactly what someone did to our fave, Jeffree Star. Star teased on Twitter that something MAJOR to do with his company had gone down but didn’t elaborate because of the timing (yesterday was still April Fools Day in the U.S.). Since it’s April Fools today, I won’t be talking about anything serious but tomorrow I need to share some really fucked up news with you all. 😌 (It’s not about family thank God) Sorry for being so quiet lately.. But something insane + violating has happened to my brand recently. Today, however, the Youtube phenom and beauty mogul has taken to his channel to explain exactly what went down. The TLDR (or TLDW?) of the video is this: two weeks ago, on the very same day he released his Blue Bloods collection, Star’s stock and shipping facility was broken into and literally millions of dollars worth of product was nabbed. Rude. Included in the stolen goods were Jeffree’s yet-to-be-released concealers which fans have been waiting over a year for. Allegedly, the ratbags were bold enough to steal an entire shade of the concealer (C5 to be exact). Thousands of Northern Lights and Liquid Lipsticks were also bundled into the back of a truck by an entire group of men. Always one to have a tea-filled theory (he even weighed in on the Jordyn Woods saga), Star is saying the theft has to be an inside job. 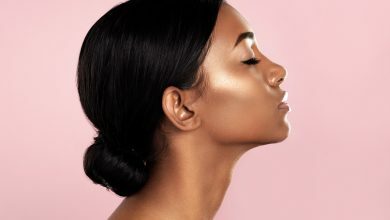 Jeffree Star Cosmetics obsessives speculated something was wrong when photos of the Magic Star concealer started popping up online. Not only is the FBI involved, but Star has hired a team of private investigators and police currently have a suspect in custody. 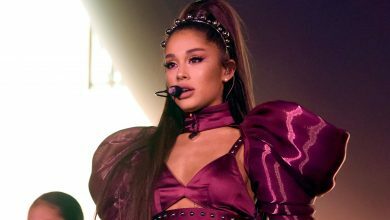 “We have been working with law enforcement and we actually tracked down this person is now in jail, while we investigate how they got access to my product to then illegally sell it,” said Star. 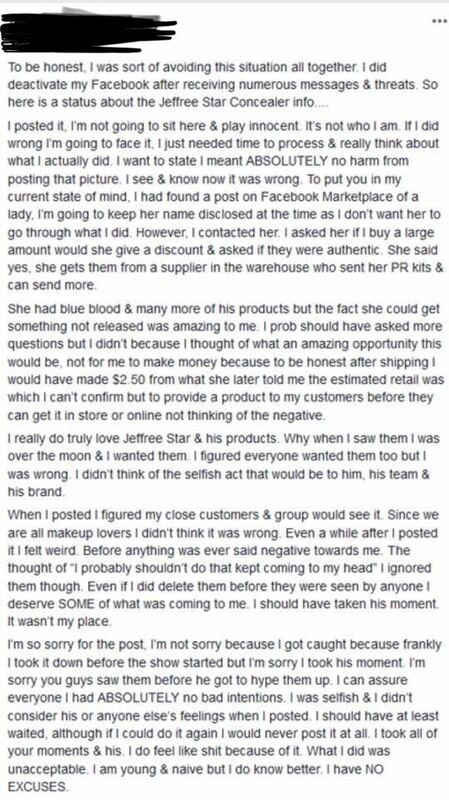 We’re not surprised Jeffree has already caught up with the seller. Anyone silly enough to sell illegally acquired product from their personal FB account is asking to the arrested IMO. She’s already issued an official “apology” and has apparently been receiving death threats (let’s just calm down people). Too good an opportunity to pass up? Girl, bye. So where does this leave Jeffree Star Cosmetics? For us honest and true beauty fans, Star says he still plans to officially release the concealer, which comes in over 30 shades, later this month. This is one disaster we can’t blame on mercury retrograde. But, ladies if you’re desperate to get your mitts on some Jeffree Star cosmetics, relax. It’s much more baller to buy your fave prods with your hard earned cash than to steal it from someone else. Words by Emma Roffey who is shocked, confused and on the case. Instagram Photoshopping – Have These People Taken It Too Far?